Boat Kits There are 2 products. 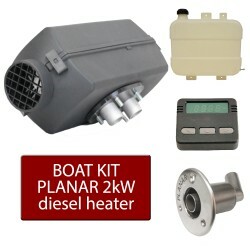 Planar is a simple and cost-effective heating solution for boat of yacht up to 22 ft. 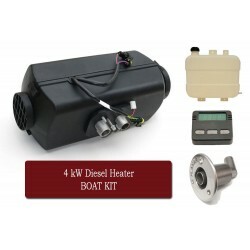 The installation kit which is part of the package contains everything you need, allowing you to install the heater in almost any place on the board.